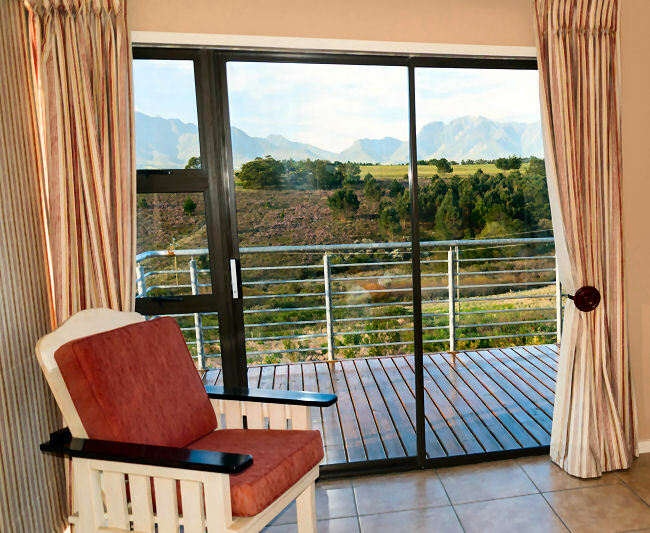 The luxury suites all face the mountain and have balconies providing a panoramic view of the area. 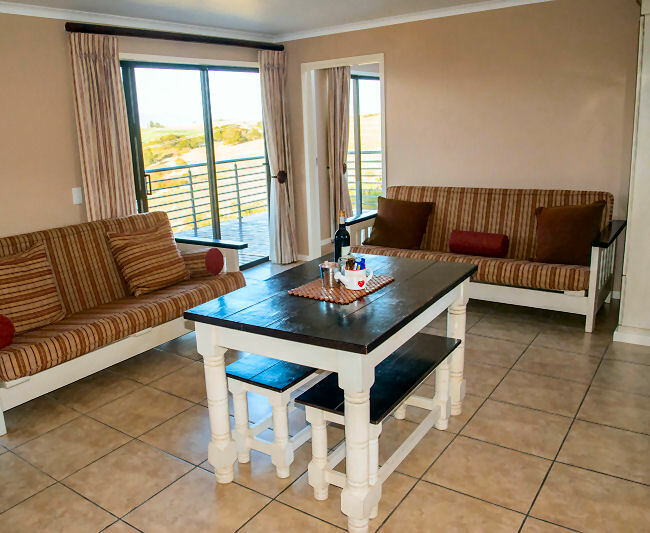 Double, Single, and Family suites are available (see below). 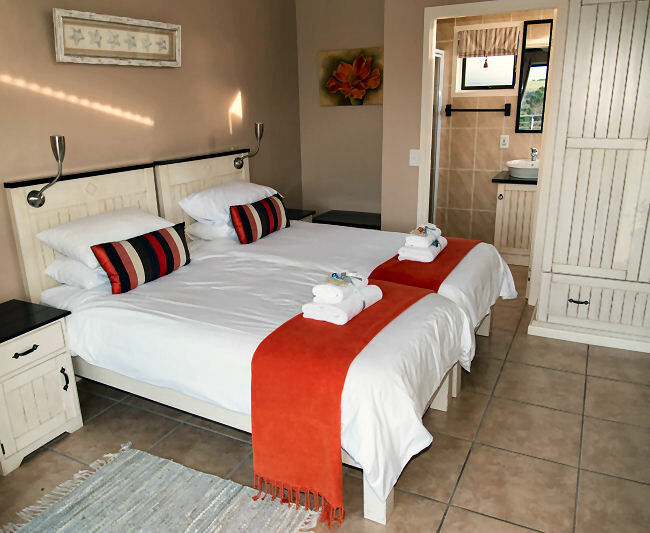 The two Double suites consist of a bedroom and living room, both with their own bathroom. 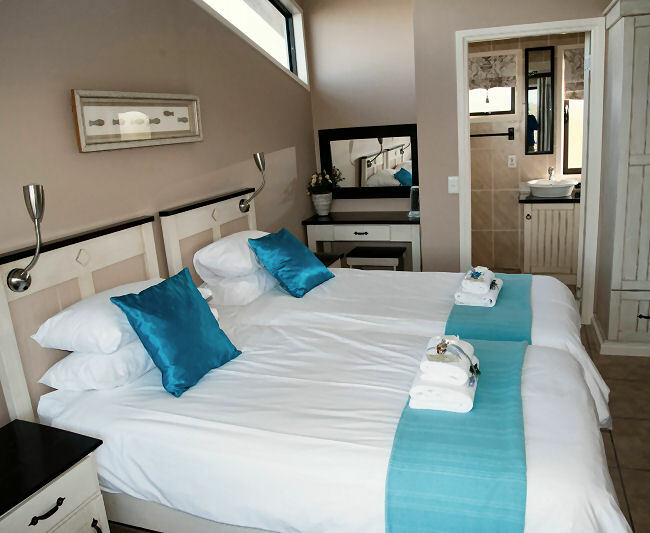 The Family Suite has en-suite bathrooms and share a living room with kitchenette. 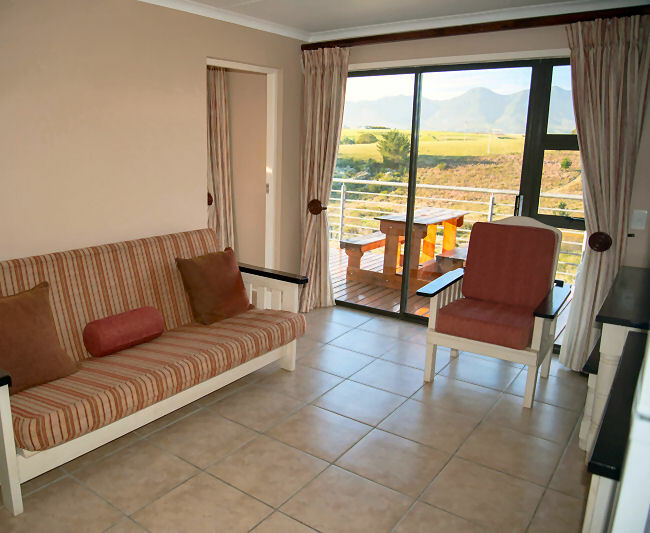 Both Double suites, as well as the Family suite have a comfortable sleeper couch for children. 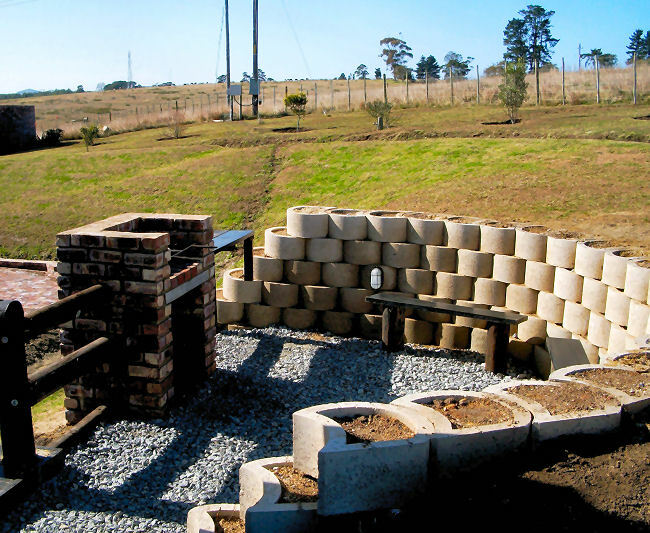 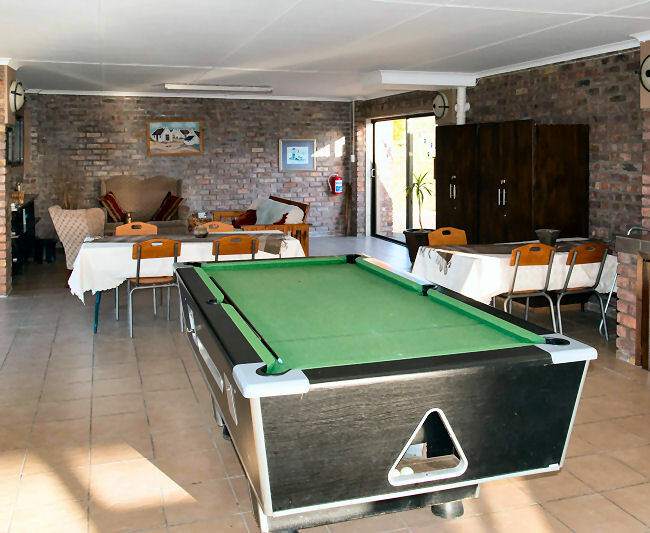 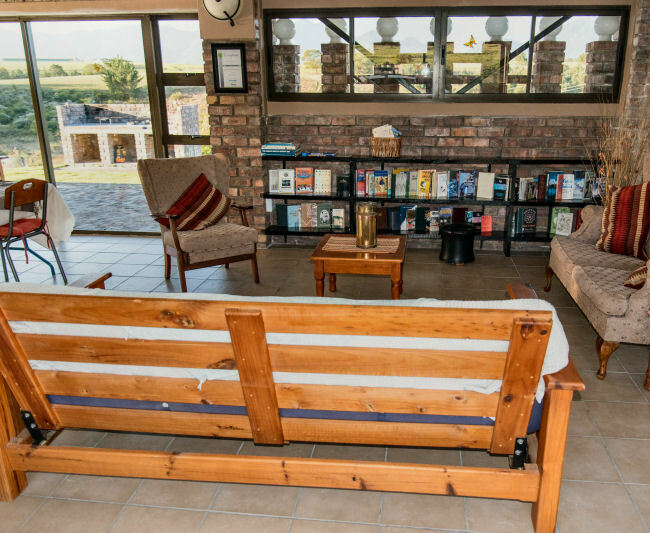 Braai facilities are available and Abbaqua has a large relaxation lounge where you can sit back and make yourself at home. 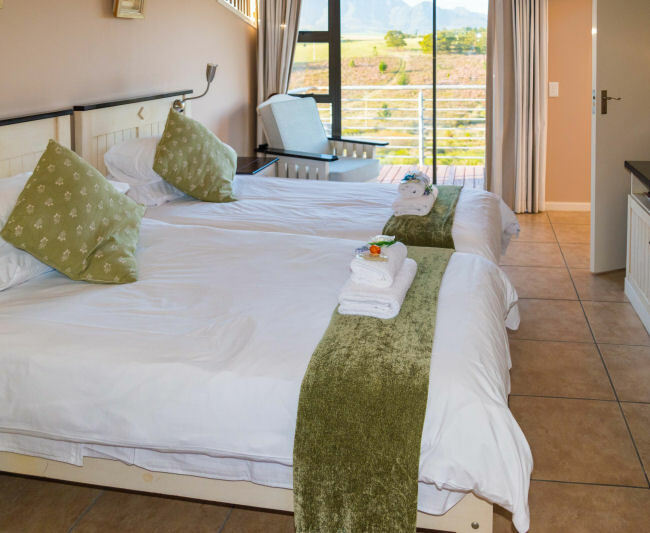 Book online now and experience the vacation you deserve! 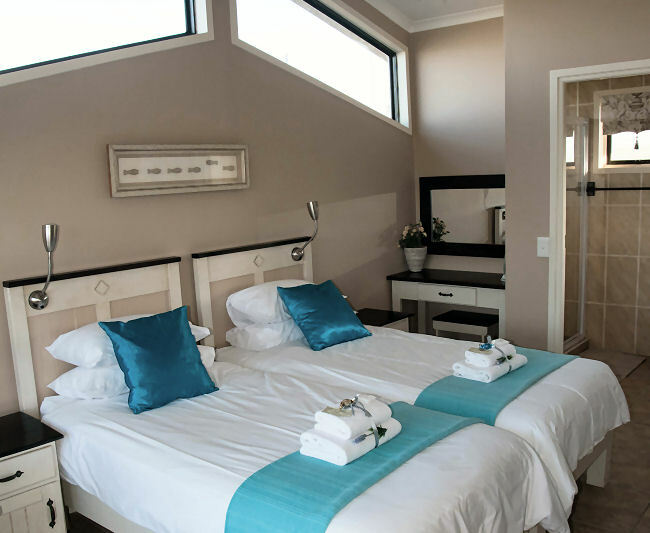 Bedroom - 2 single beds (can be converted to a king size bed) and bathroom. 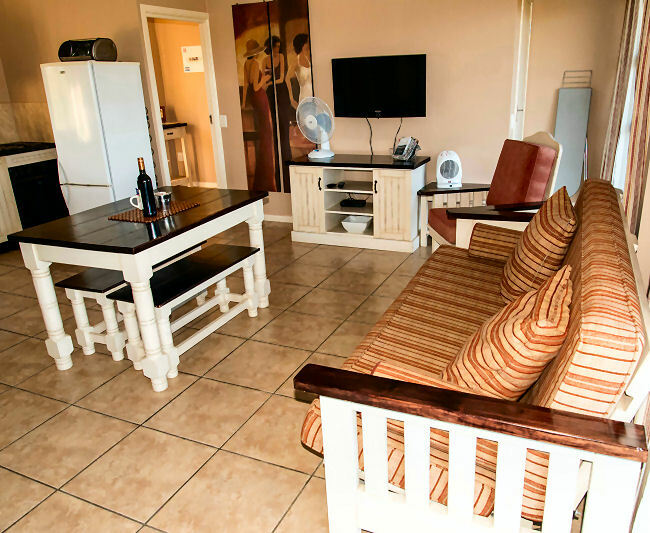 Lounge area with double sleeper couches and kitchenette. 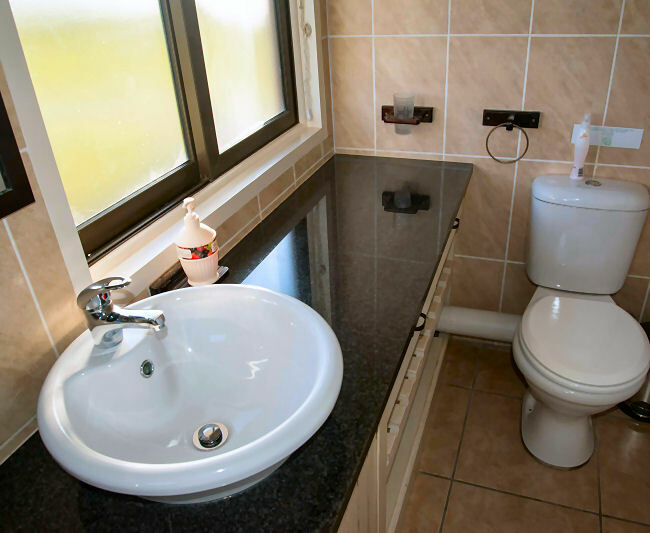 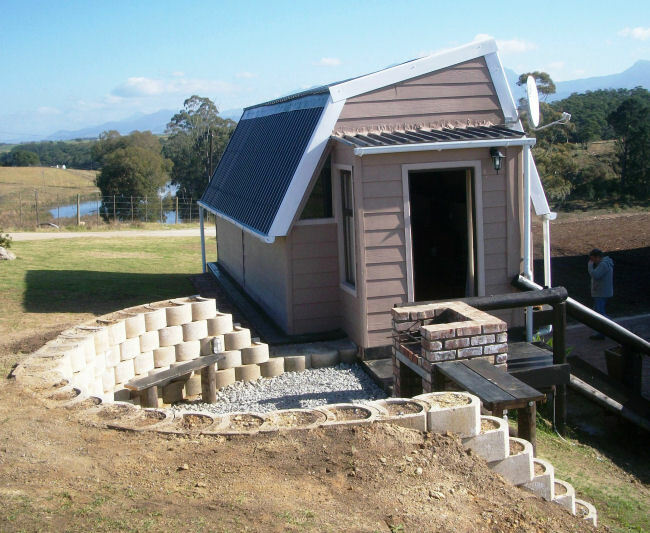 Two bedrooms, each with own en-suite bathroom. 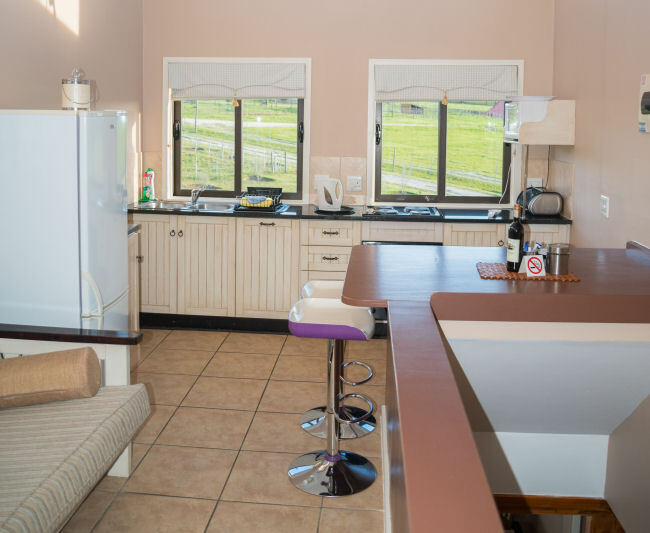 Shared lounge area - kitchenette and double sleeper couch. 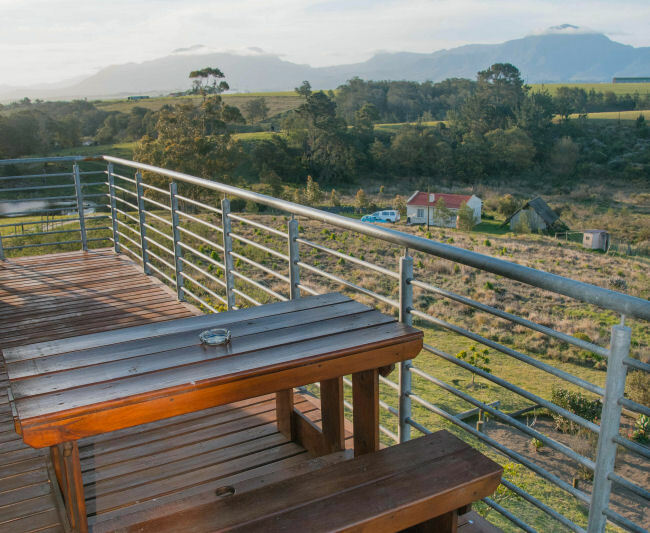 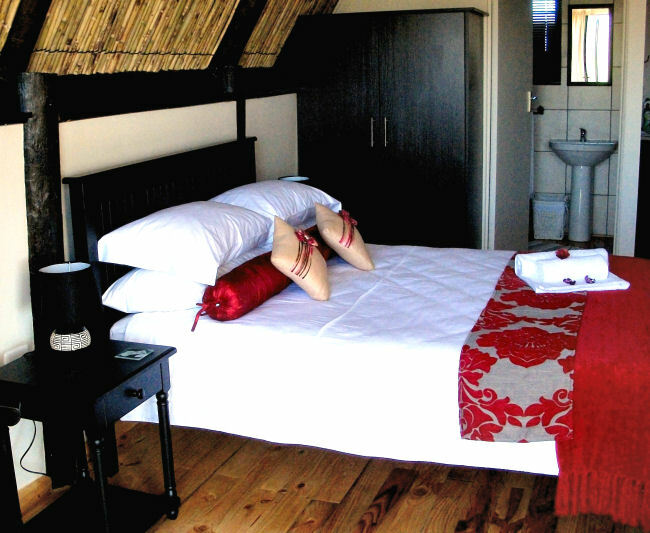 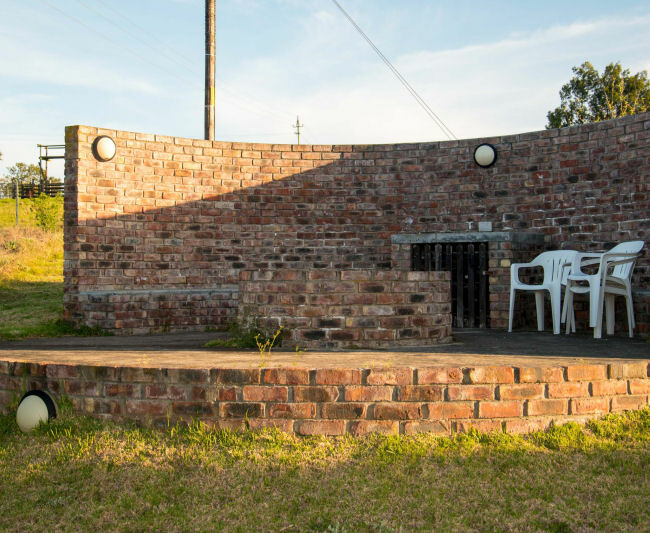 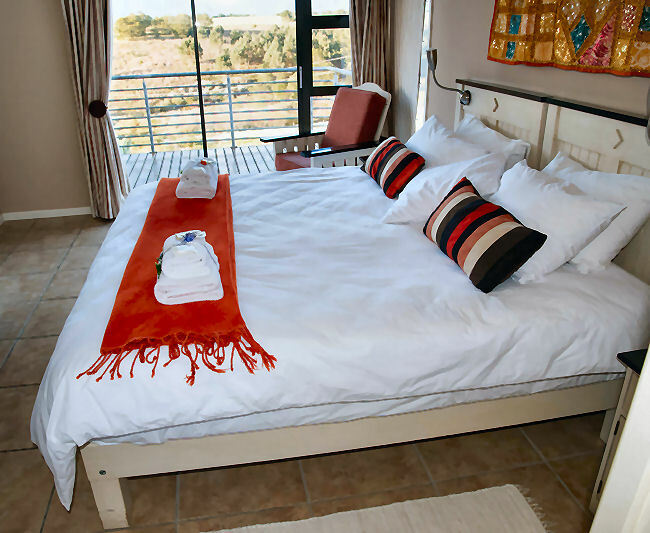 This Luxury Cottage has a double bed with en suite bathroom, kitchen and private braai facilities.